The OPPO A57 with a 5.2-inch display, a Snapdragon chip, and 3GB of RAM is billed as a phone for ‘unstoppable selfies‘, but does it have a performance that goes beyond taking photos? 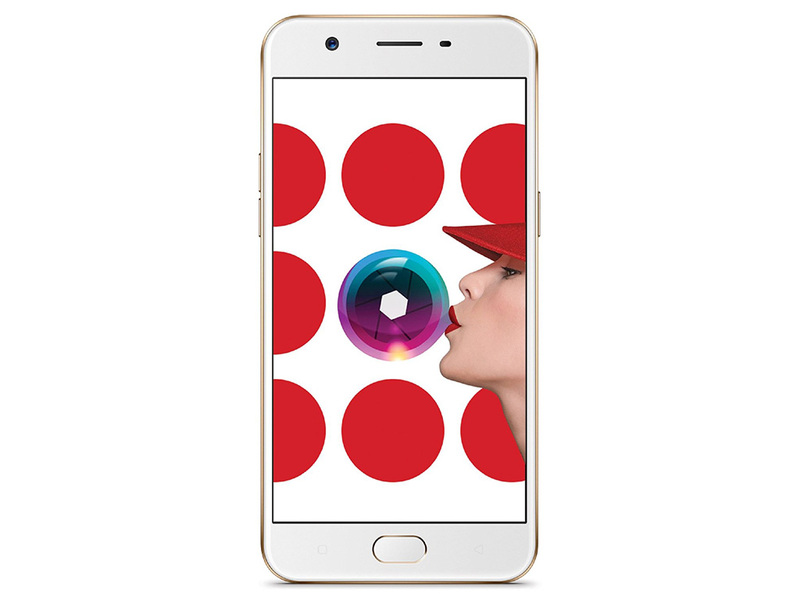 Oppo A57 Review – New Sub-$250 Budget King? Is the OPPO A57 worth the buy? I’d highly suggest it for those who want to try Android without having to break the bank. Now that it comes in Rose Gold, Gold and finally, Black, it probably is the sleekest sub-12k smartphone that I have ever graced my eyes upon. 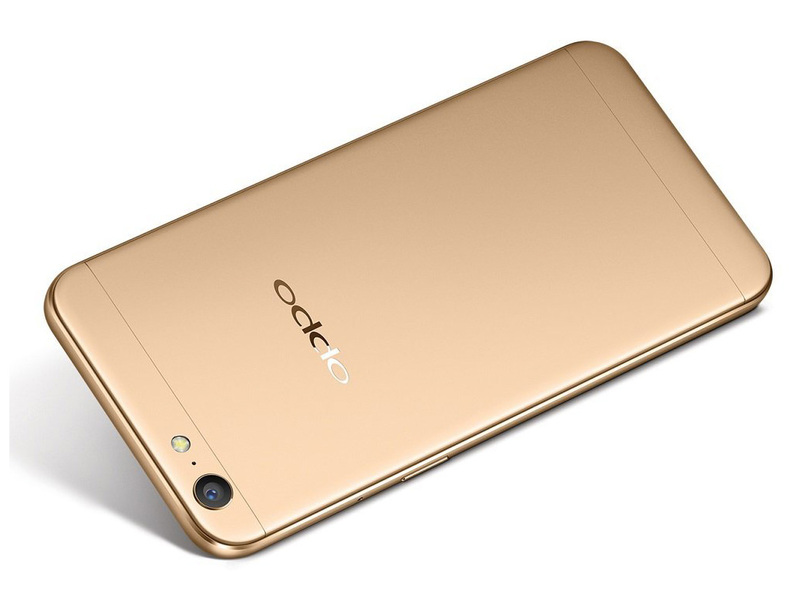 What are your thoughts regarding the OPPO A57? Just comment down below and I’ll answer accordingly. This a reasonably-powered, well-priced phone with a great camera. While it won’t convert the disciples of Apple or Samsung, users who want a bit of work, play and some nice photos will be proud to have made a solid saving by going with a less-recognised brand, as long as they aren’t too phased about being shut out of the direct Android OS upgrade cycle. All of which is me being picky about the camera in a phone which is a quarter of the price of the likes of Samsung Galaxy S8s and iPhones. In reality, the careful, thoughtful user should get respectable photos out of the Oppo A57 phone camera. And get respectable overall performance in most other ways as well. 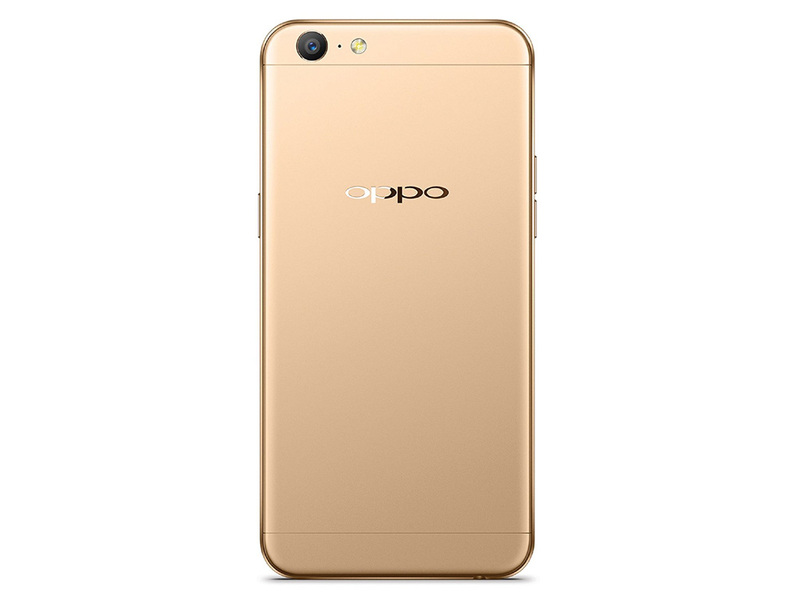 OPPO delivers a good device experience with the A57, a 5.2-inch device that goes beyond delivering unstoppable selfies, and prides itself in offering a good display, a fast fingerprint scanner, and a great battery life tucked beneath its slim profile. It helps that the phone is packed with a Snapdragon chip, which does great in optimizing phone use for better battery consumption, and has dedicated slots for both two SIM cards and a microSD card which seem to be fading away with the other brands’ recent releases. 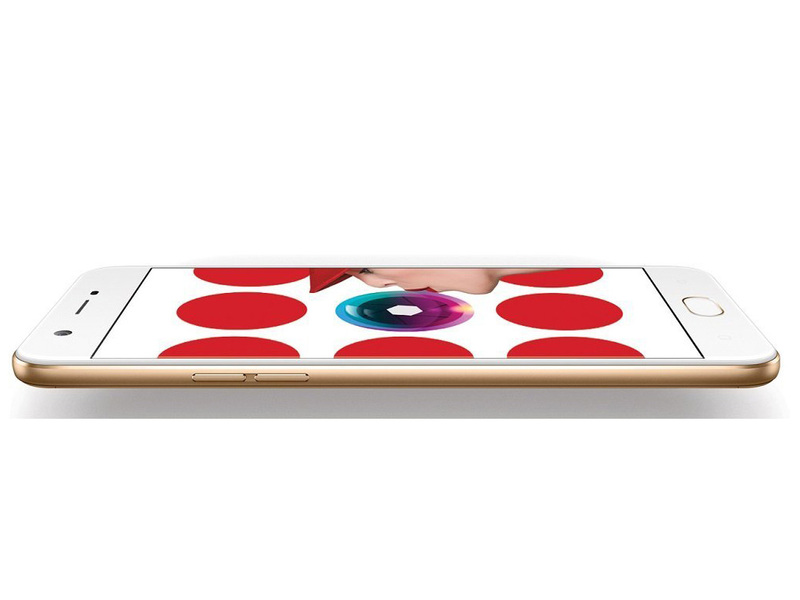 The Oppo A57 is a very capable phone which doesn’t really have any weak points. It’s generally fast to use and comfortable to hold, the battery is decent and the stills cameras are adequate. That this all comes in at just $328 is amazing. While the Moto G5 Plus is marginally better in some areas it’s hard to justify the extra $70-to-$120 price increase. The bagged-up view from behind. At $328 it's clearly a lot of phone. We're interested to see if there are any serious weak points. 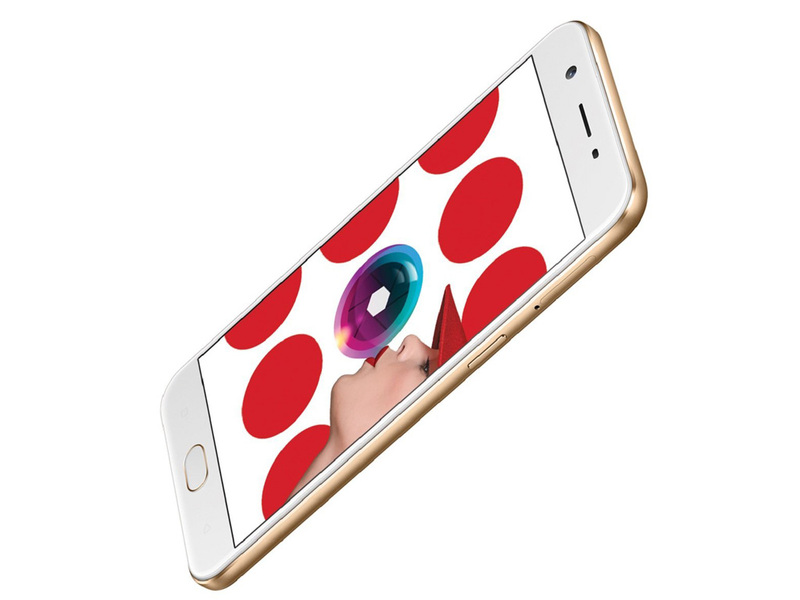 Oppo A57 is the brilliant hand set in mid-range smart phone category. It has 3GB RAM, 32GB ROM, LTE support and many other features in very affordable price. 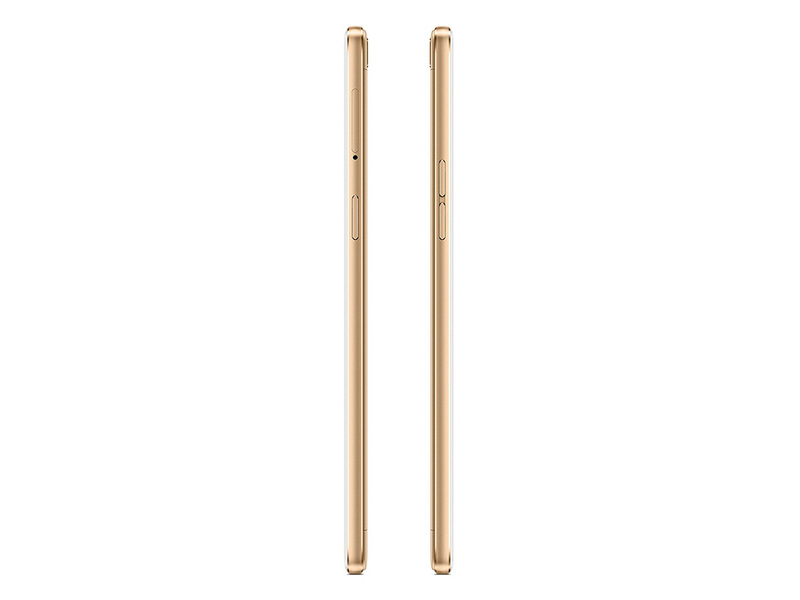 Oppo always provide the best stability as compare to its competitors moreover it has 16MP front facing camera for the best selfies. So, the selfie lovers don’t waste your time and pick this gadget. 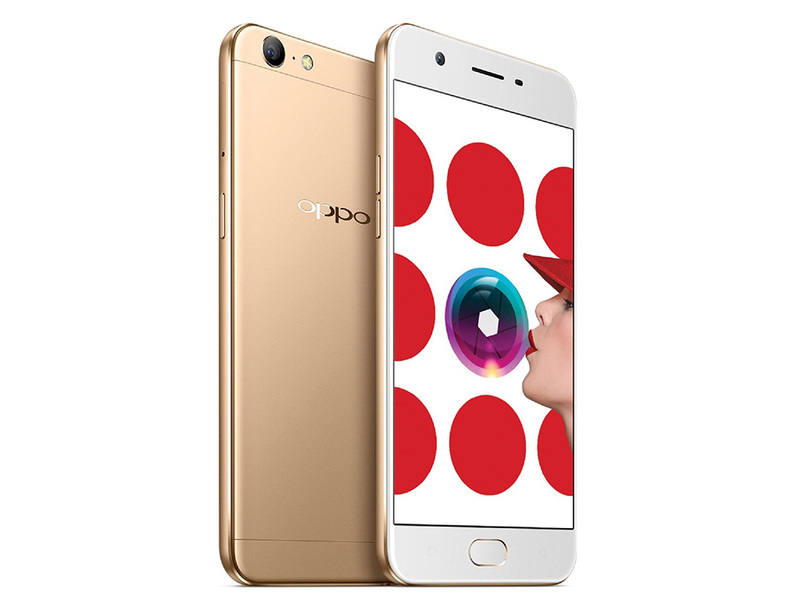 At Rs.14,990, the Oppo A57 offers a package that very similar to the Oppo F1s, but at a more affordable price point, which straightaway makes it better value compared to its slightly older cousin. Low-light camera performance isn’t the best, and basic features such as backlit buttons and dual-band Wi-Fi are missing, but on the plus side you get similar CPU performance, good build quality, and a very good fingerprint sensor. هاتف أوبو A57 يعتبر من هاتف بإمكانيات جيدة خصوصًا إذا كنت من محبي السيلفي فسوف تحب هذا الهاتف صاحب الإمكانيات الجيد جدا للكاميرا الأمامية، ويعتبر أداءة جيد جدا إذا لم تكن من محبي الألعاب القوية، لكن يؤخذ عليه أن الشاشة تأتي بدقة HD فقط والبطارية ليست كبيرة بالقدر الكافي لكنها جيدة بالنسبة للشاشة. Positive: Fast fingerprint sensor; decent hardware. Negative: Poor display. 80.17%: This rating should be considered to be average. This is because the proportion of notebooks which have a higher rating is approximately equal to the proportion which have a lower rating.